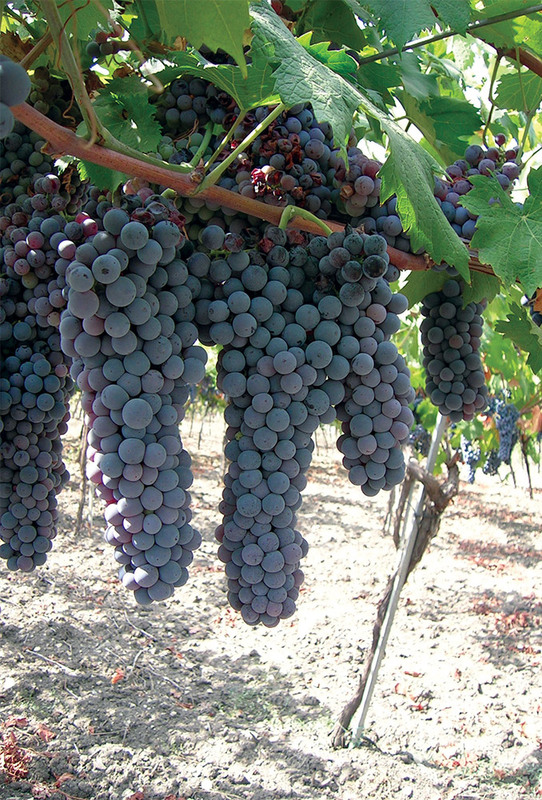 Today, after more than 35 years of business, La Vite Winery has become the largest producer of Nero d'Avola grapes in Sicily. We are well aware of the requirements for the modern market and we strive assure high quality while maintaining our rich heritage and tradition. La Vite Winery cares for over 1,600 hectares of cultivated vineyards. We have added to our local vines a carefully chosen selection of international varieties, which have perfectly adapted to the local climate and flourish in the landscape surrounding the Mediterranean Sea.